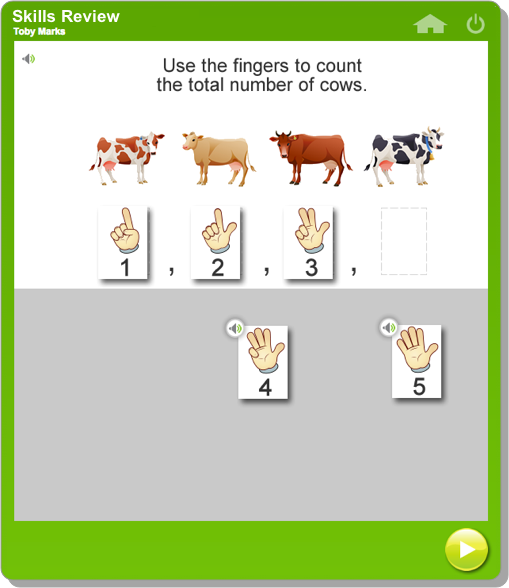 Create sessions using any problem from MobyMax's Curriculum, or create your own problems. 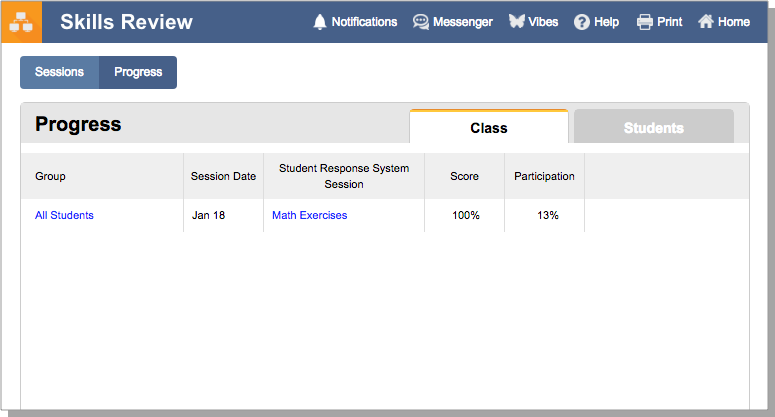 Student responses and class data are tallied in real time and displayed to the teacher so that you can quickly see which topics need further explanation. 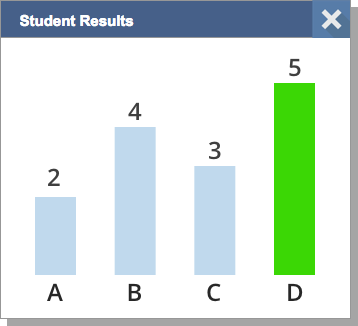 Students answer questions in real time using any internet connected device, ensuring all students are active participants in the lesson.